The LL19 postcode district is a postal district with a population of 19,924 and is within the LL Llandudno postcode area. The area of the LL19 postcode district is 6.72 square miles which is 17.40 square kilometres or 4,299.62 acres. There are 3 postcode sectors within the LL19 district. 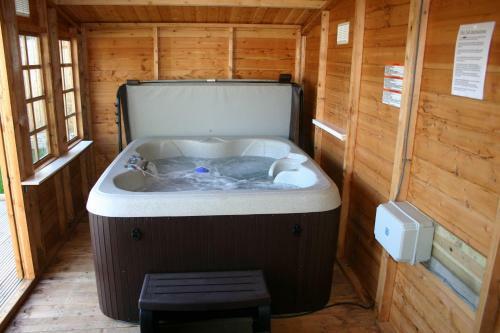 17 Gronant Road, Prestatyn, prestatyn, LL19 9DT. 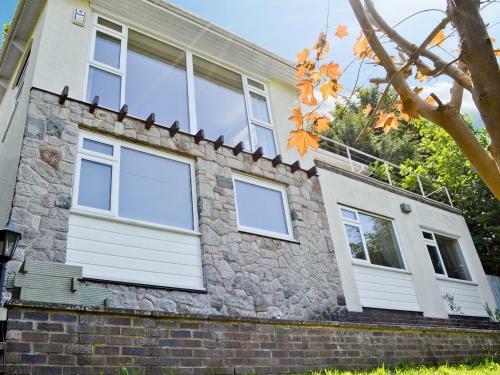 25 Victoria Road West, Prestatyn, Prestatyn, prestatyn, LL19 7YG. 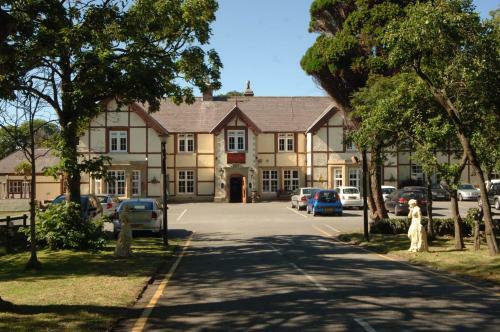 , Meliden near Prestatyn, meliden, LL19 8PT. 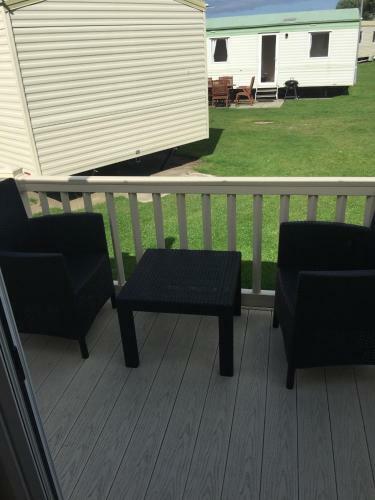 27 Maes Glas, Presthaven Sands Beach Resort, Prestatyn, prestatyn, LL19 9TT. 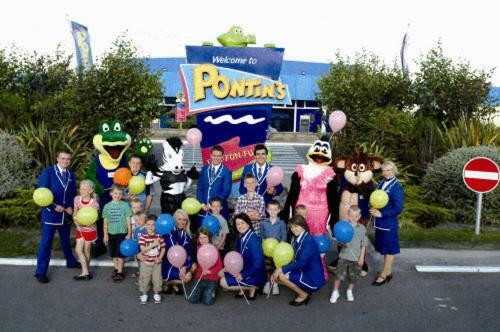 Fforddlas, Prestatyn, prestatyn, LL19 9SG. Central Beach, Barkby Avenue, Prestatyn, Debingshire, prestatyn, LL19 7LA. Beach Road East, Prestatyn, prestatyn, LL19 7LG. 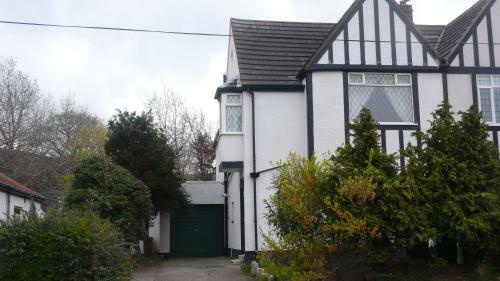 91 Fforddisa, Prestatyn, prestatyn, LL19 8DY. Prestatyn Road, Prestatyn, prestatyn, LL19 9LD. , Prestatyn, prestatyn, LL19 7AR. 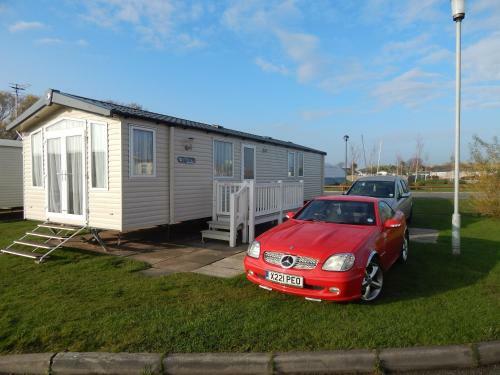 Presthaven Sands Holiday Park Shore Road Prestatyn, Prestatyn, prestatyn, LL19 9TT. 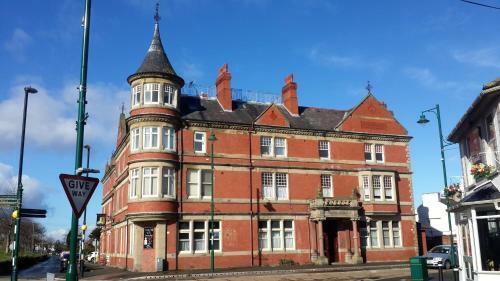 Vale View Apartment, 18 Victoria Building, 3 Bastion Road, Prestatyn, Denbighshire, Prestatyn, prestatyn, LL19 7ES.